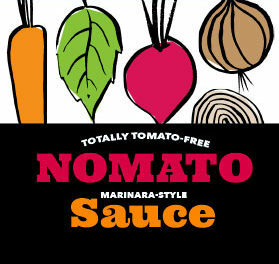 Welcome to Nomato®…A root vegetable based, tomato free sauce! 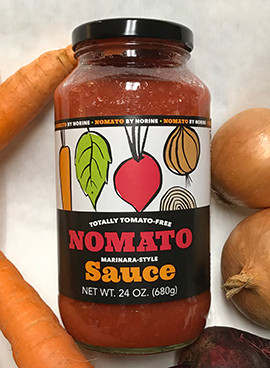 Nomato® sauce is a delicious natural alternative to traditional tomato-based products. We are the original tomato free sauce! Nomato® may be used as a substitute in any recipe calling for tomato sauce, barbecue sauce, ketchup or salsa. Nomato® is made from a medley of root vegetables and seasonings. It contains no soy, dairy, wheat, gluten, nuts, and of course no tomatoes! 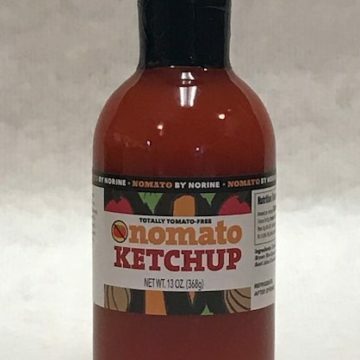 Nomato® sauces are available through mail order or store purchase.